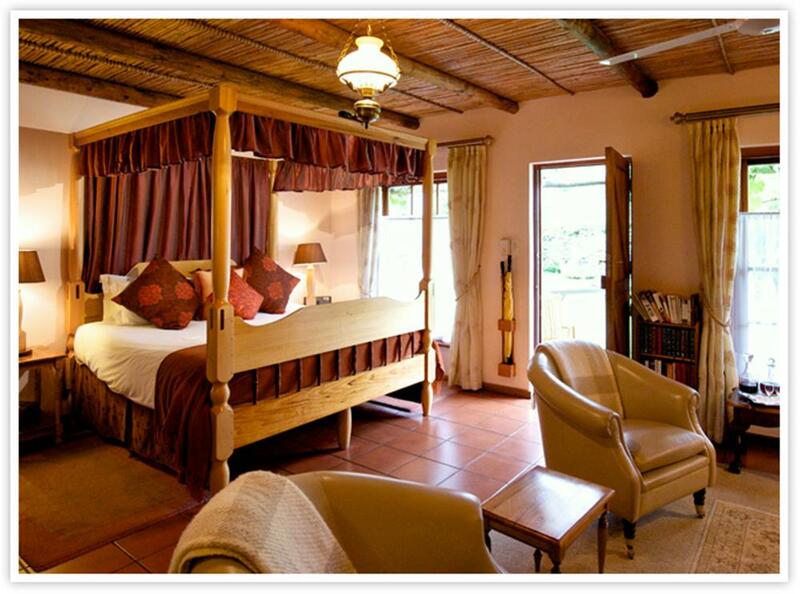 The Hideaway bed & breakfast in Swellendam is a national monument and one of the oldest houses in Swellendam. 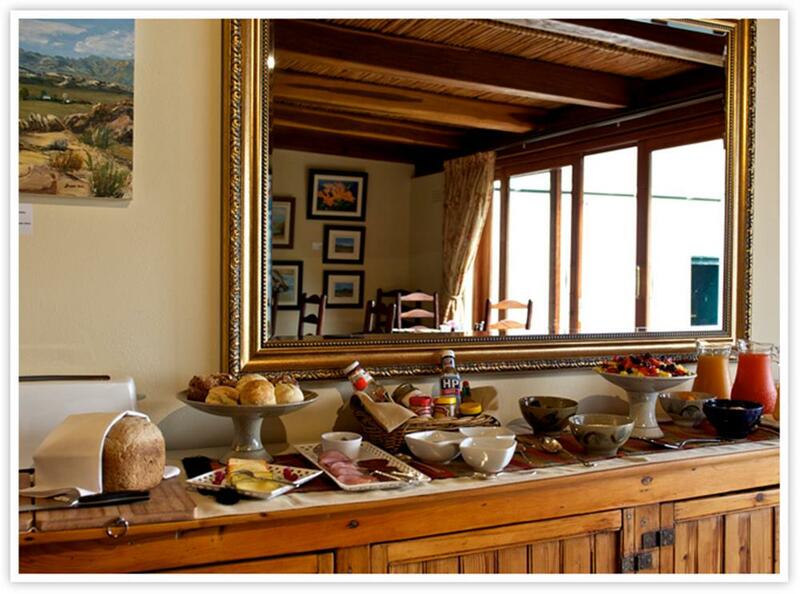 Accommodation consists of four very spacious and individually decorated rooms in a garden setting with fantastic views of the mountain behind. The four air conditioned suites open directly onto a quiet, private garden where there are a large number of rose bushes and abundant birdlife. 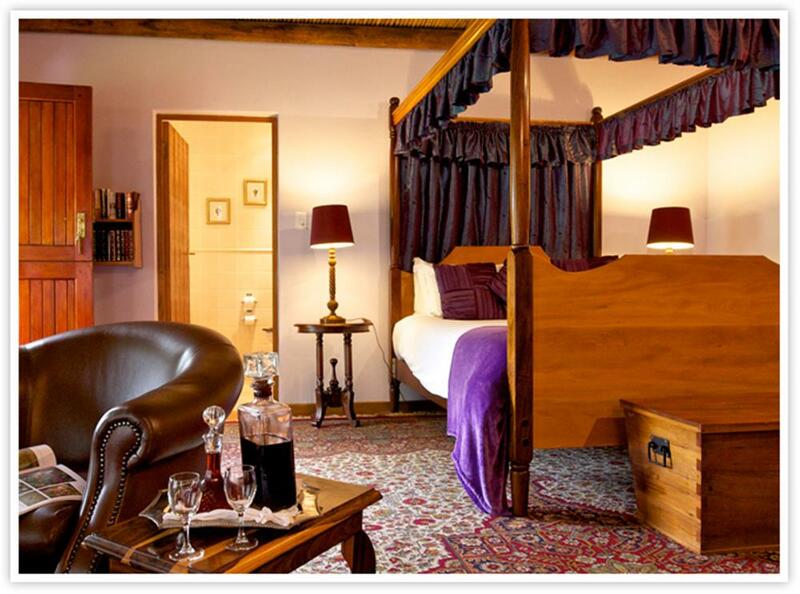 All rooms are furnished with fine handcrafted furniture, antiques and original paintings, prints and photographs. All rooms are en suite with separate shower and bath. The Ecstasy Suite features a luxurious walk-in double shower with a double vanity and bath for two. 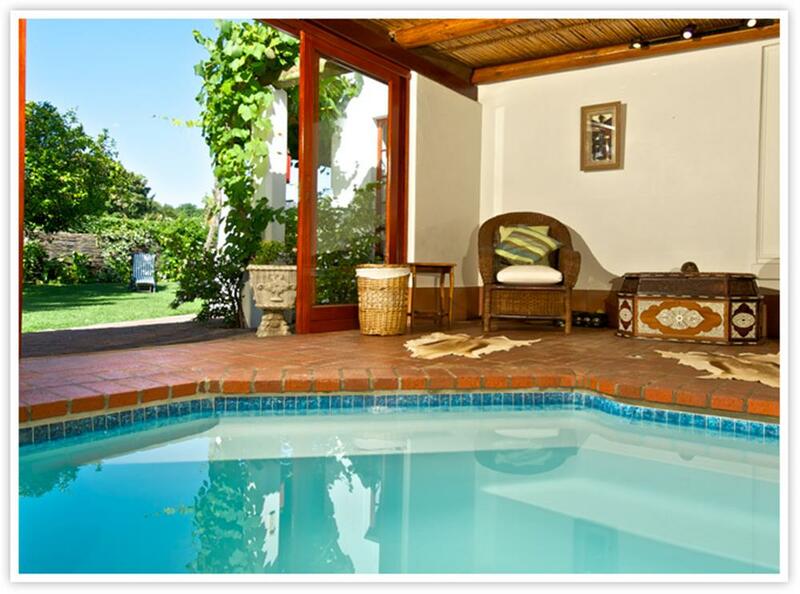 The indoor plunge pool, 'The Wallow', is ideal for relaxing after a busy day's sightseeing or after a good meal. 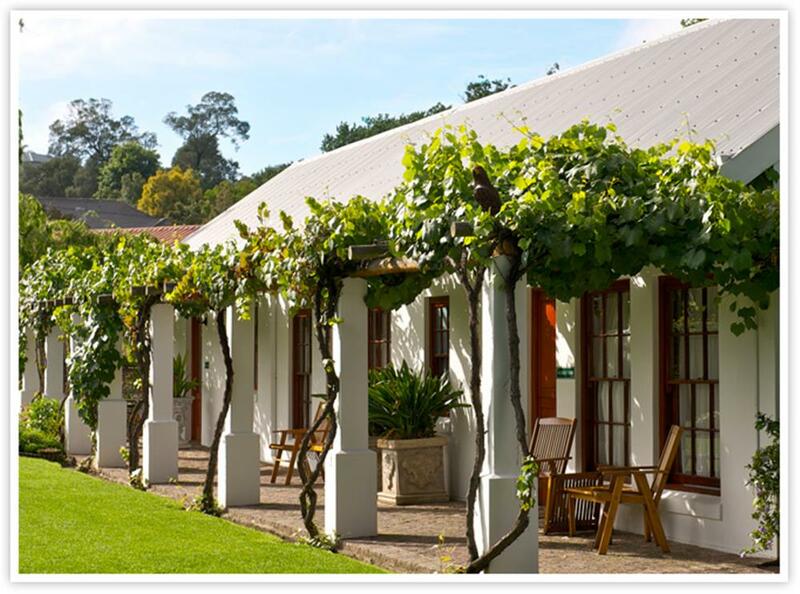 It is enclosed by large sliding glass doors which open onto the garden and the water is solar heated to ensure the perfect temperature. 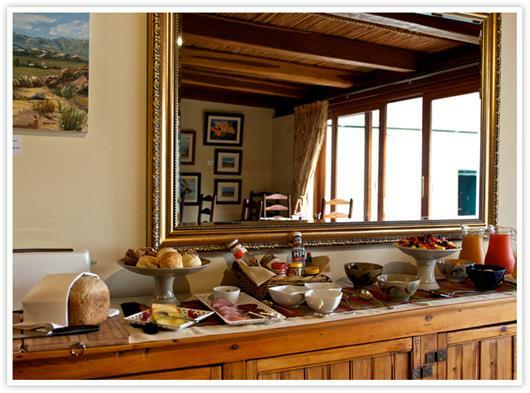 Just minutes from Swellendam, the wonderfully peaceful Marloth Nature Reserve boasts magical walks to waterfalls and indigenous forest, and visitors can climb to the top of the Langeberg Mountains which tower over Swellendam.